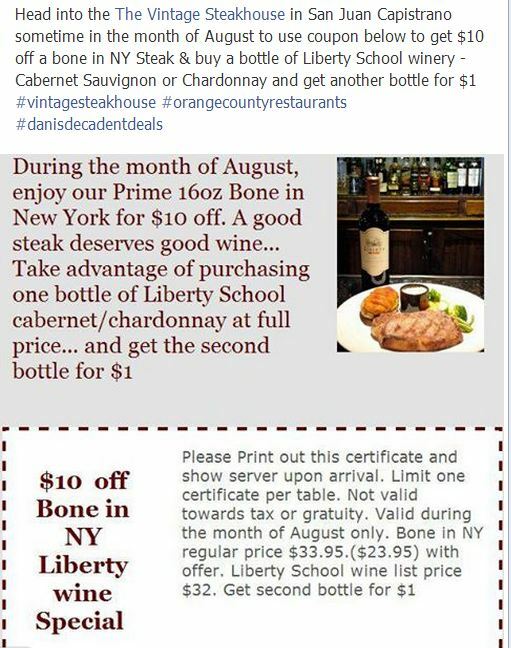 Get $10 off of a Bone in NY Steak and a $1 bottle of Liberty School with a purchase of one bottle above. 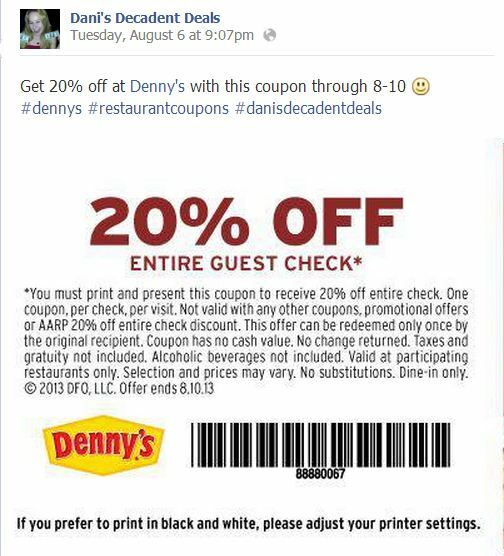 Coupon can be used through end of August. 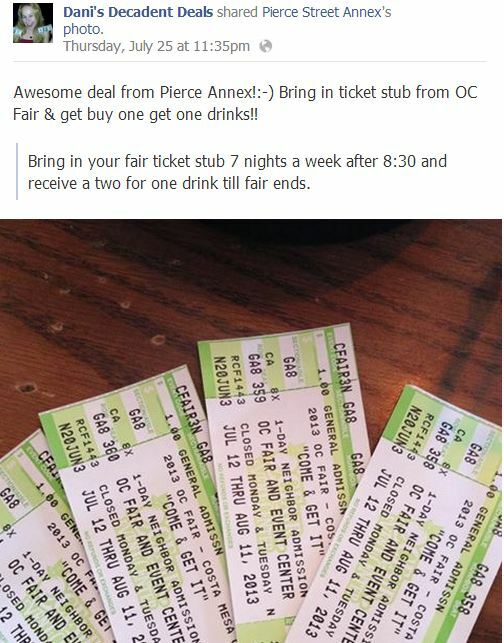 Bring in your ticket stub from the OC Fair to Pierce Street Annex (Best Dance Bar in Costa Mesa) and get a buy one get one FREE round of drinks. 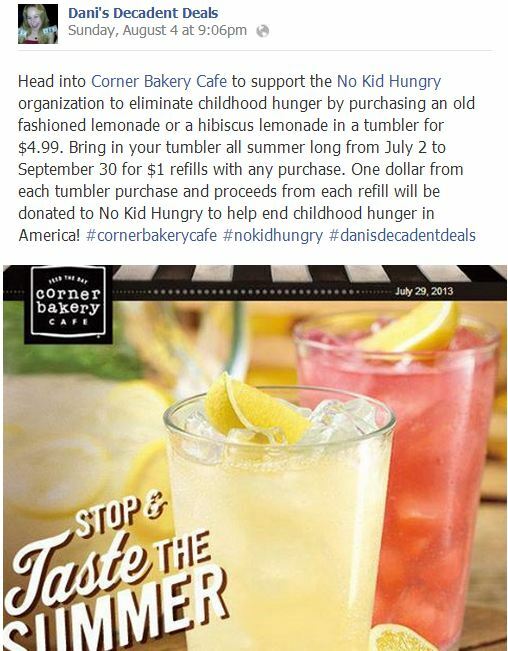 Support putting an end to childhood hunger through the No Kid Hungry organization by heading into Corner Bakery Cafe for Lemonade. See details above. 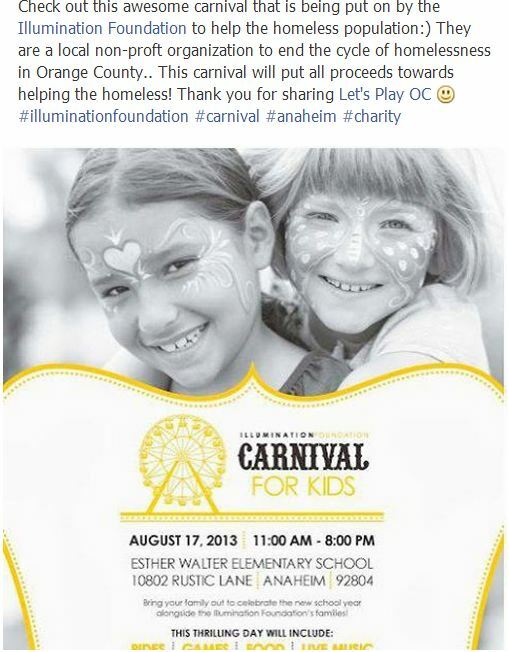 Help put an end to homelessness in Orange County . Details on flyer above! 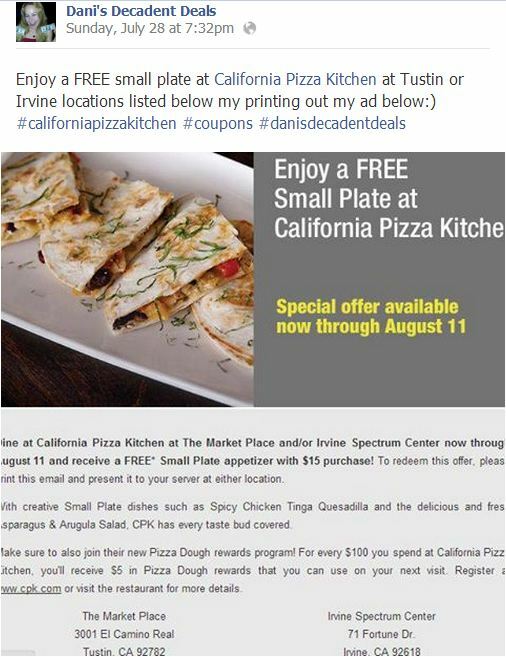 Enjoy a FREE small plate at California Pizza Kitchen through 8-11 with printout above. To subscribe to my blog to get weekly deals like these and other dynamic ways to save and to live champagne dreams on a beer budget, simply scroll down & enter your email address where it says to follow blog via email. You will then receive an email asking you to confirm subscription. Simply confirm subscription and you will be subscribed. 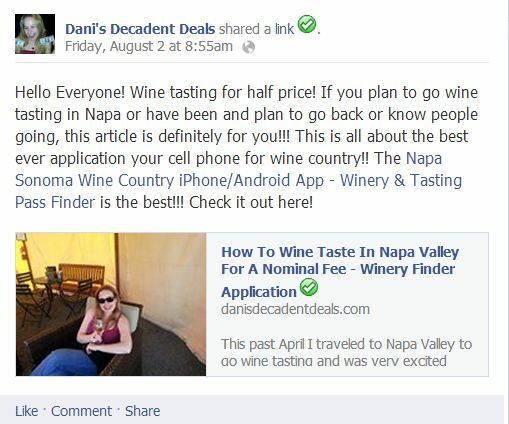 Thank you for your time and feel free to spread the word to others that want to learn all different kinds of ways to save money on food, travel,shopping, and products:) Please feel free to like my facebook page, Dani’s Decadent Deals as well to get daily deals everyday for everything from clothing deals, travel deals, restaurant deals, activities, adult events and kids’ events. Have fun saving!!! There are some really great deals here. Good job. Great deals!! I am tweeting this out! 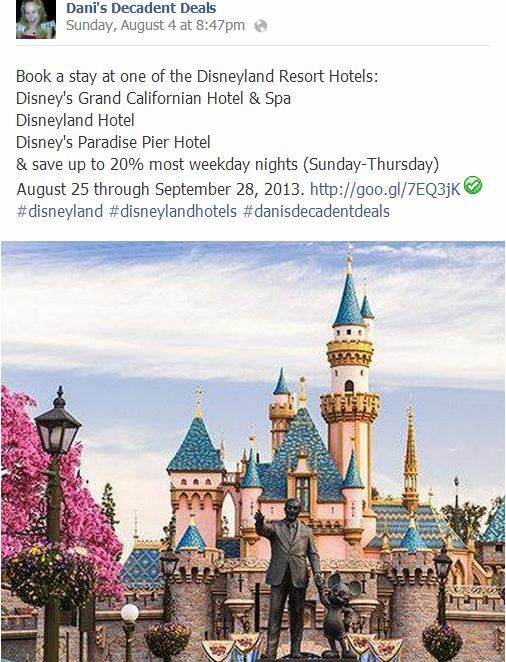 Great Deals, thanks for posting! 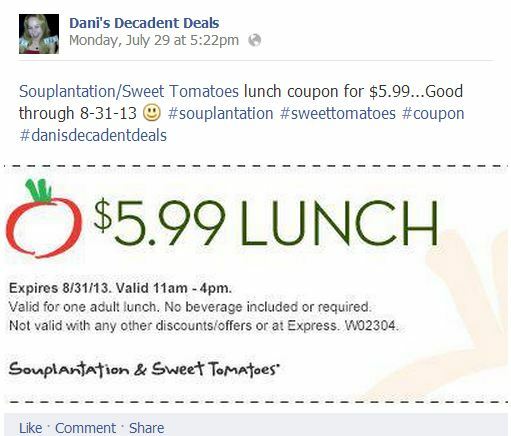 Dennys and Sweet Tomatoes – my kinds of places. Thanks for the coupons. Wonderful. Thanks for the info, the goodies and the coupons! 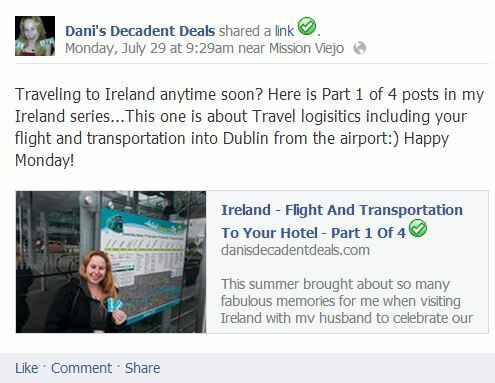 Oh Dani girl, do you have any deals for Arizona? 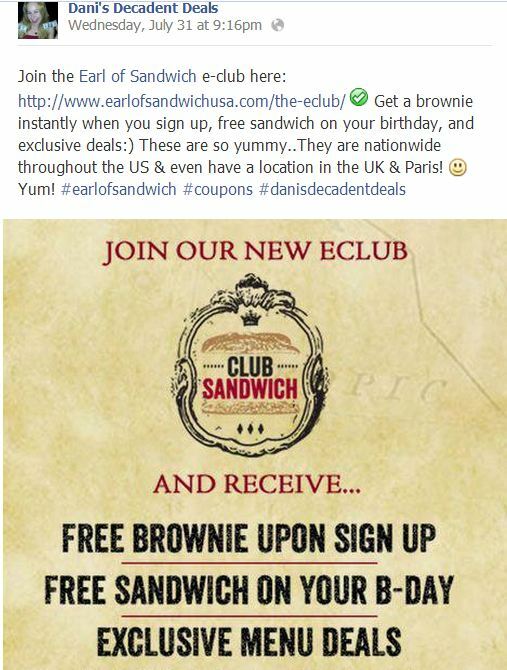 Your deals are too awesome. 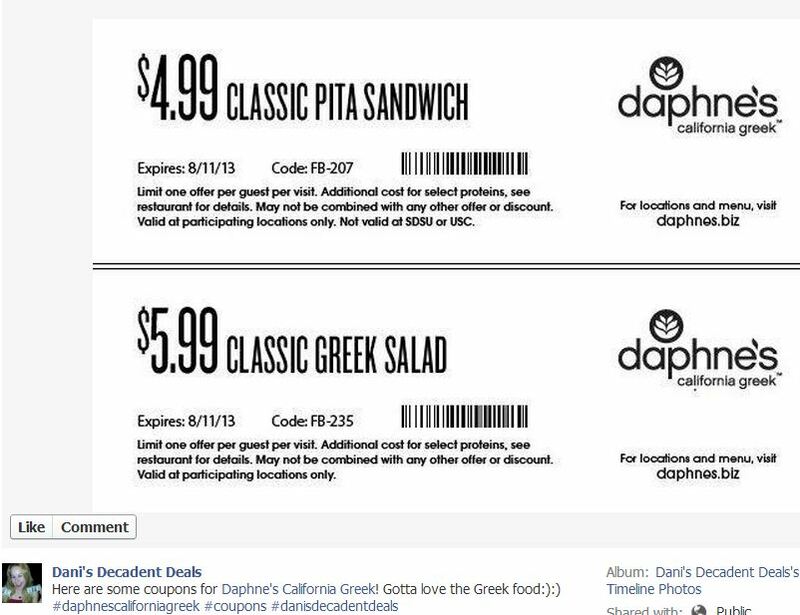 I like that you share coupons that can be used in places other than S. Cal. And, thanks for your reviews of restaurants. You do such a great job! 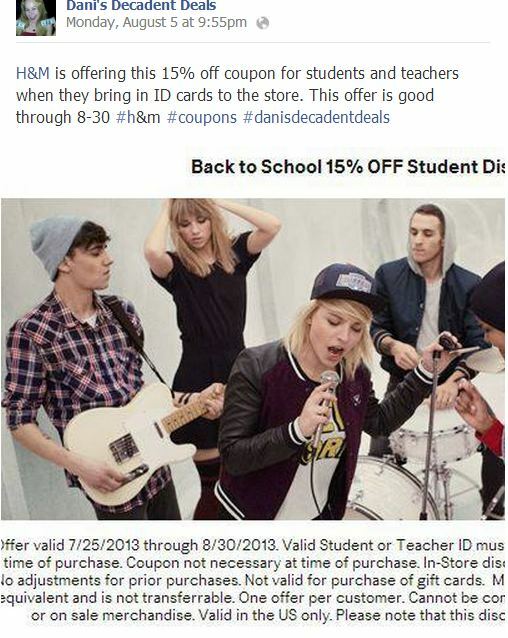 Wow great coupons and deals. Thank you for passing them along to us. would love a deal like that! wish I lived closer! I love your deals! Thanks so much for sharing! 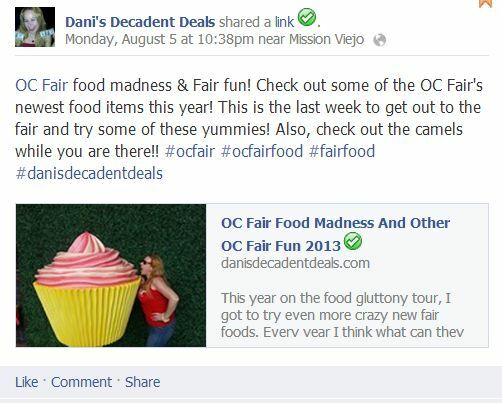 Y’all sure do have some decadent deals! I love it! There a lot here today i could use, seeing as i am foodie thanks! wish i could use the steak and wine but i live in ca. Amazing deals, so much here. I love Sweet Tomatoes. Printing and ready for lunch today!!!! Thank you, thank you, thank you! Great job putting this all together! Wow…this looks like it took a lot of work putting this together. Very nice. Wow! 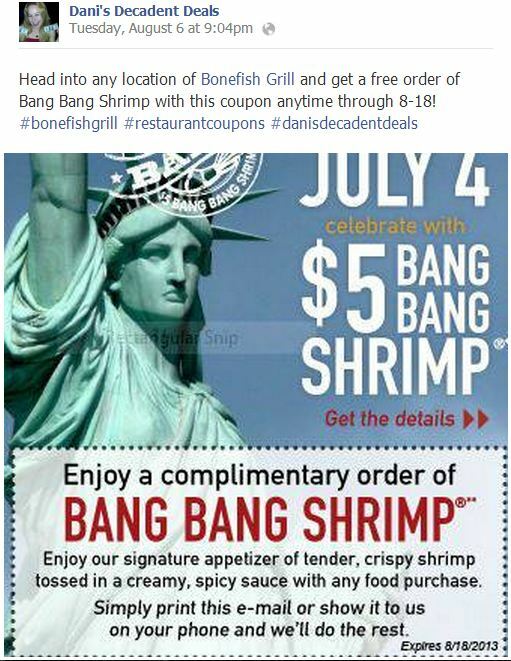 Thanks for sharing these amazing deals. 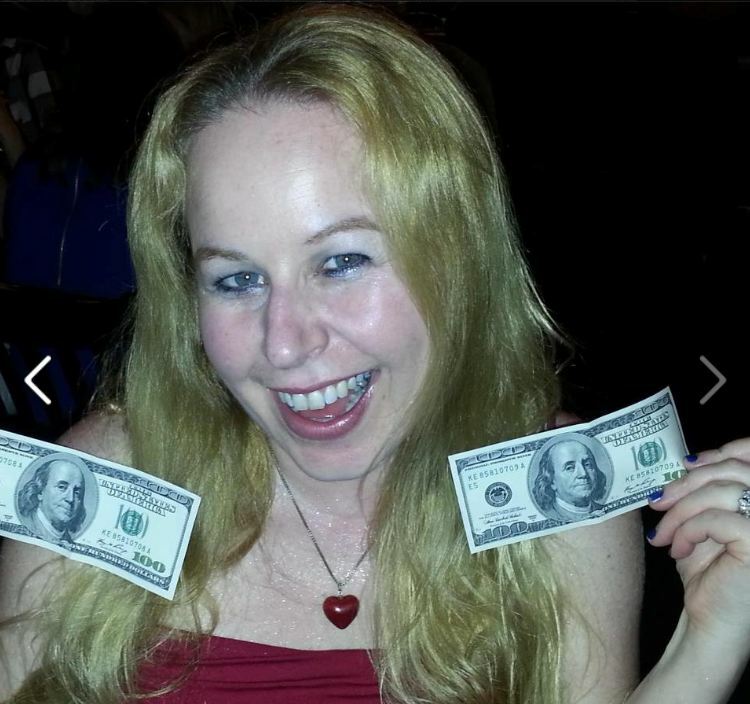 Do the Benjamin’s come with the coupons? Great deals here! Nice…You’ve put together some amazing deals. Thanks for the comment. Happy you enjoyed my deals!